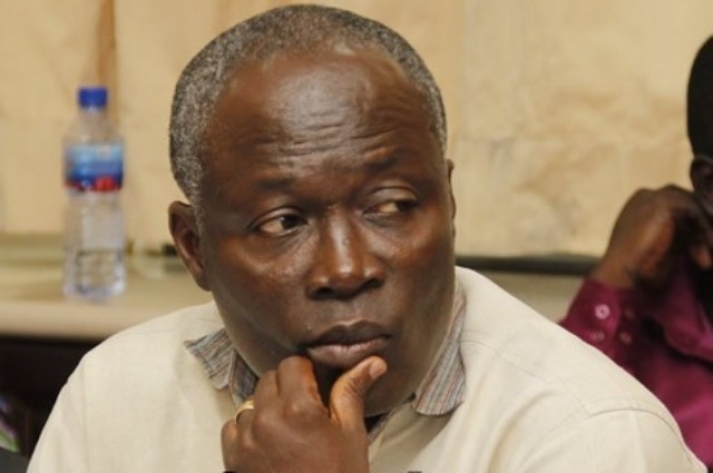 Sports Minister Nii Lante Vanderpuye has suggested he refused to get involved scandalous acts proposed by the Ghana Football Association during the African Youth Championship final qualifier. A management member of the Ghana U20 had accused the ministry of doing little to motivate the players in their tie against Senegal in Cape Coast last Friday. The Black Satellites beat Les Lionceaux 1-0 but got eliminated 3-2 on aggregate. “I don’t want to reveal things on air. I don’t want to say certain things on the radio. “I don’t know the kind of motivation the Black Satellites management committee member is talking about,” Vanderpuye has disclosed on Adom TV’s Fire for Fire programme. “We gave them all they needed. We allowed them to choose their own hotel and made sure they felt very comfortable. “I don’t know why he will come out to say the Ministry didn’t motivate the players. “As I said I don’t want to say some things on air. I want him to come out and tell me the exact motivation he is talking about. “The FA during the game against Senegal wanted me to do things which I refused. I stated clearly to them that I will not be involved in certain acts. “And so I refused to do those things which they asked me to do during the game against Senegal.